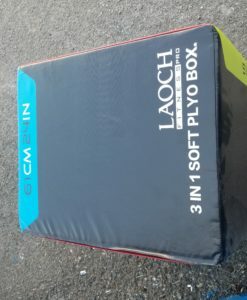 These new 3 in 1 Wooden Plyo Boxes are gaining great reception from all of our customers. 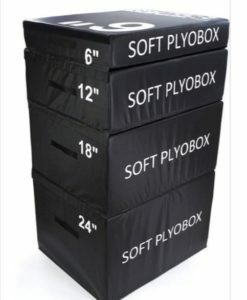 The most cost effective solution on the market when it comes to Plyometric Boxes it provides 3 heights in one box. 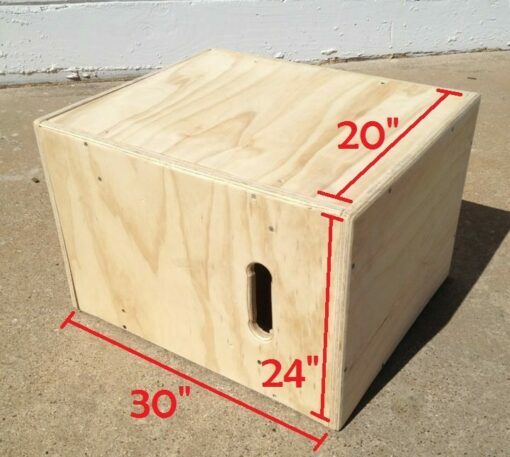 The Box has 3 seperate heights on in Length , Width & Height. Which make it easy and convenient to swap between heights. 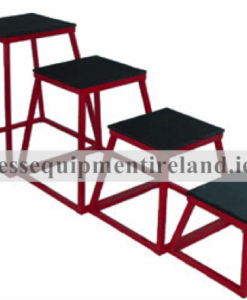 This ideal if your looking to want to allow vary heights during work-out or work in with a partner at varying heights. Box has rounded edges for saftey purposes and is extremely sturdy. Comes branded. 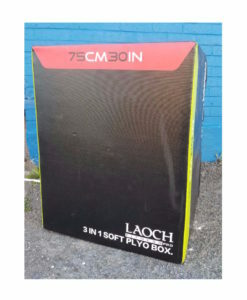 For custom Wooden Plyo Boxes with company logo and colours please ask our sales team. Prices will vary.